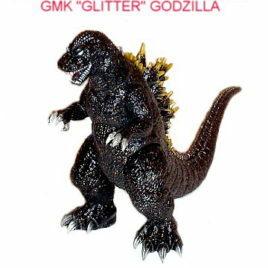 This is the AMAZING Japanese Hyper Hobby Magazine Exclusive GMK "Glitter" Godzilla. 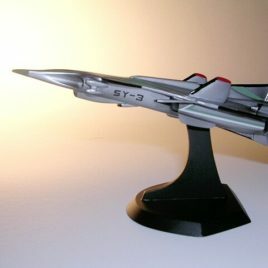 This figure was ONLY available as a mail order from Hyper Hobby Magazine in 2001. 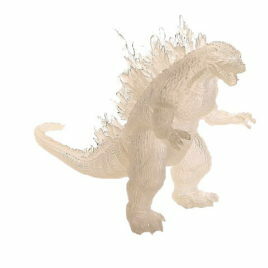 This highly detailed articulated vinyl figure stands approx. 8 1/2 inches tall. The black translucent vinyl is impregnated with beautiful GOLD COLORED GLITTER! 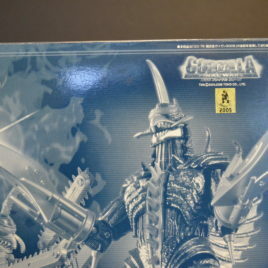 Only Bandai could produce a figure as impressive as this. VERY LIMITED STOCK AVAILABLE. 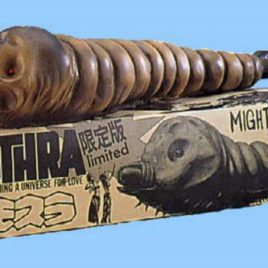 From CCP and their Artistic Monsters Collection AMC is this LIMITED EDITION Ebirah aka Ebira the Giant Sea Monster from the 1966 Toho Movie Godzilla vs the Seamonster. 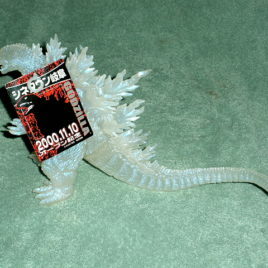 Ebira was also featured in the exciting 2004 Toho Movie Godzilla Final Wars. This beautiful Ebirah was produced in 2005 and only 300 were made. 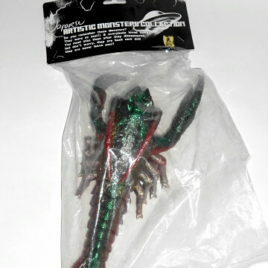 It is a dark red vinyl with green sprays and silver highlights. 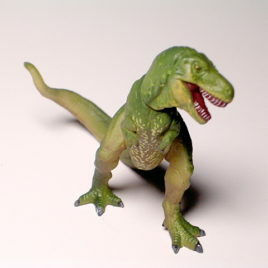 It measures 12 inches long and is articulated at the front claws. It comes in Mint Condition with original bag and header. CLAWMARK TOYS WARNING: Not suitable for very young children due to sharp points. Scroll down for additional photos. This AWESOME NEW Poster is from the "MONSTER SUMMIT 12" EVENT that took place at the LOFT + ONE venue in the ShinJuku area of TOKYO! 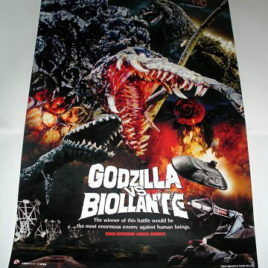 This poster is not a "theatrical" poster as it was not released for a first run movie, it is a commercial poster produced by Satoshi Nakamura of the The "CAST Co." of Japan, but WHAT A WONDERFUL NEW BIOLLANTE POSTER!!!!! 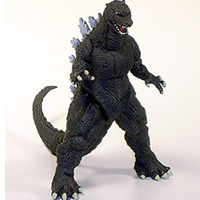 It features BIOLLANTE, HEISEI GODZILLA, Super X 2 and the MAZOR TANK featured in the film. The MONSTER SUMMIT 12 was a panel held on October 25th 2010 and featured Kouichi Kawakita (special effects director for the film), Satoshi Nakamura (story writer), Long time Toho Producer Tomiyama-san and legendary Kiju artist Yuki Kaida! Tom & Diane of Clawmark Toys were very fortunate to attend this amazing Monster Summit. 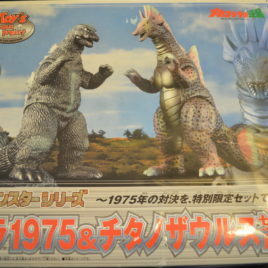 During the event, different film clips were reviewed and discussed and the various artists recalled 1989 memories of making this 1st film in the Heisei Godzilla Series. 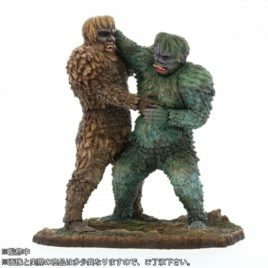 This is a must have for all GODZILLA vs. BIOLLANTE FANS! This is a One Sheet Japanese style Poster MINT!! One sheet dimensions are in centimeters but basically it is 20 1/2 inches by 28 inches. 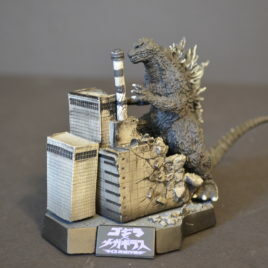 Godzilla is alive and well and still stomping on Tokyo!! WE ONLY HAVE A LIMITED NUMBER OF THESE POSTERS IN STOCK! Scroll down to see additional photos of the new poster and the event!